Cooler Master has nicely surprised all the hardware enthusiasts around the world by presenting the new MasterCase Maker 5 PC case, which is unusual with the fact that it offers a large number of ways in which users can customize it. The MasterCase chassis line by Cooler Master also allows owners to share and print details on 3D printers when a need arises. Thus the flexibility level that the line comes with goes even further. 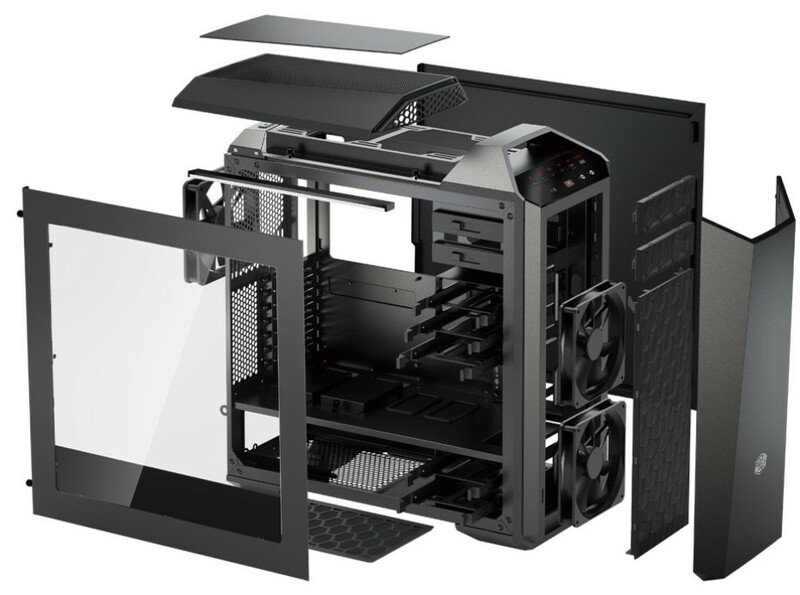 The MasterCase Maker 5 PC case follows the design of last year’s MasterCase 5 and MasterCase Pro 5 chassis but now offers a built-in panel that allows users to control the speed of the cooling fans that they will install. Speaking of this the MasterCase Maker 5 PC case features three pre-installed 140 mm cooling fans but there’s support for many more. The case also comes with a number of red LED lights and a special coating that absorbs noise. Up front the chassis has three USB ports, audio jacks, the common Power and Reset buttons as well as a USB Type-C port. 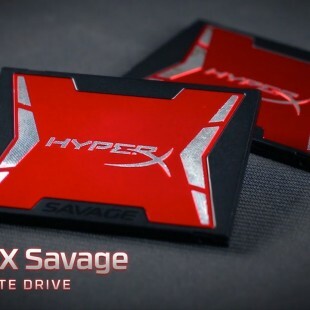 The case is large enough to accommodate E-ATX motherboards and offers support for two 5.25-inch drives, five 3.5-inch drives and seven 2.5-inch drives. Users can install video cards that are as long as 412 mm and CPU coolers that are up to 190 mm tall. The new MasterCase Maker 5 PC case measures 528.6 x 235 x 548 mm (L x W x H) and weighs 12.3 kilograms. Users can purchase it for around EUR 174 and if they are not satisfied with what the MasterCase Maker 5 offers, they can get additional accessories too.